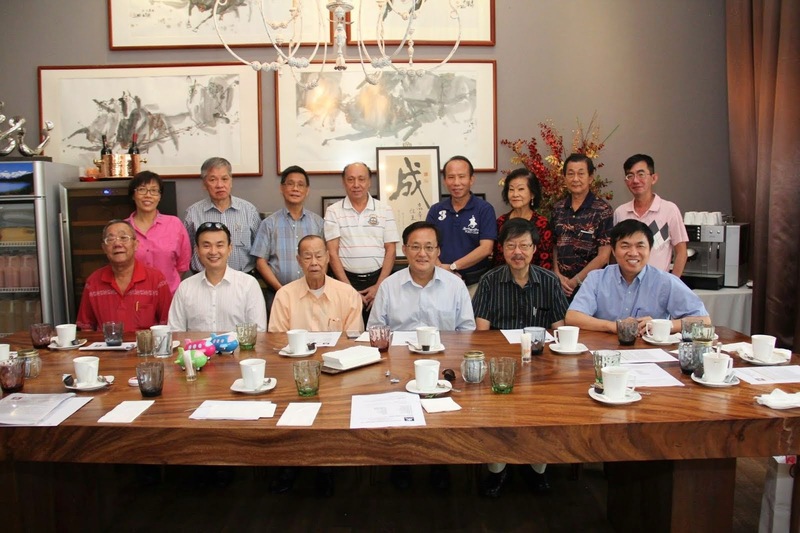 Seng Clan Association Singapore was registered on 3 March 1993 to connect the Seng Families in Singapore and foster a closer sense of kinship in our fast pace society. This blog was set up as part of the initiative of the 2 nd Generation leadership to make use of new media in the internet age. Do visit our facebook SengClan Singapore to connect and keep in touch. Its time to celebrate our 23rd Anniversary. This time the Management Committee decided to hold a lunch instead of a dinner. We invite you and your love ones to join us. Please contact Seng Chun Guan, Peter Seng, Shirlee Seng for details. The Seng Clan will be holding its 21st Anniversary Dinner at Dorsette Hotel Papasan Restaurant on Sunday 2 March 2014 @ 6.30 pm. We invite all members to attend with their families. We look forward to welcome you. Chinese: from the name of the state of Cheng during the Zhou dynasty (1122–221 BC). The fifth son of Wen Wang was granted lordship of the state of Cheng following the fall of the Shang dynasty and the establishment of the Zhou dynasty. Subsequently, his descendants adopted the place name as their surname.